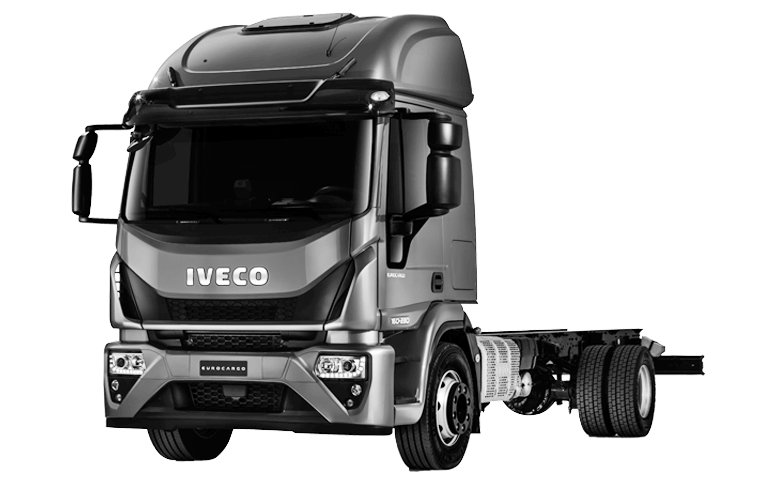 We are a family run business with 40 years experience in the commercial vehicle sector and are the longest established IVECO dealership in the North of England. From sales to service, our team have a wealth of specialist knowledge and expertise to share with you. We always put our customers first – once a customer always a customer. Our all encompassing offering goes from first sale to annual service and everything in between so we have got you supported from start to finish. From builders to bakers, self employed tradesmen to large mixed fleets for SMEs we provide an extensive range of vans which can be tailored to meet your needs and suit your loads down to your exact specifications. 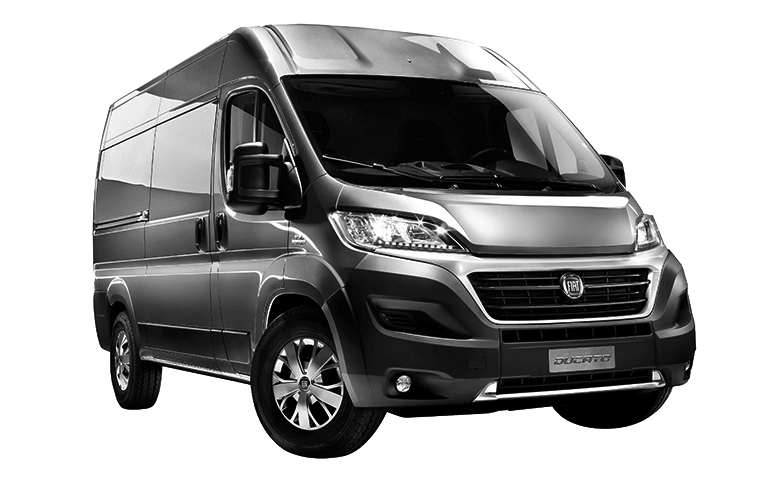 We are one of the North West’s leading centres for IVECO commercial vehicles. We have vehicles in stock for you to view and test drive. Ask our expert team questions about your vehicle usage – we are here to help. Our pickup collection features a variety of trim levels, each carefully crafted to offer you incredible capability and choice. Tough but comfortable: build to go the distance. 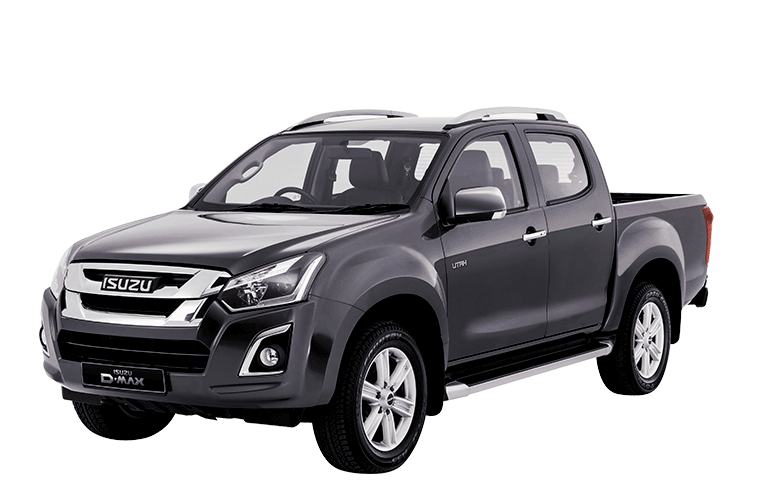 For more details view our pickup range.